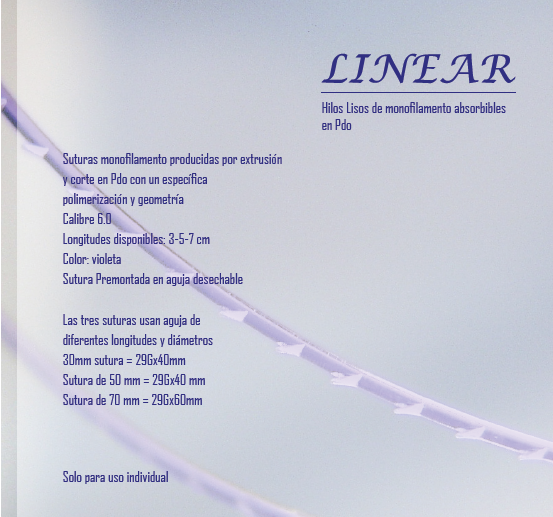 An excellent quality standard entirely designed and realized in Italy. 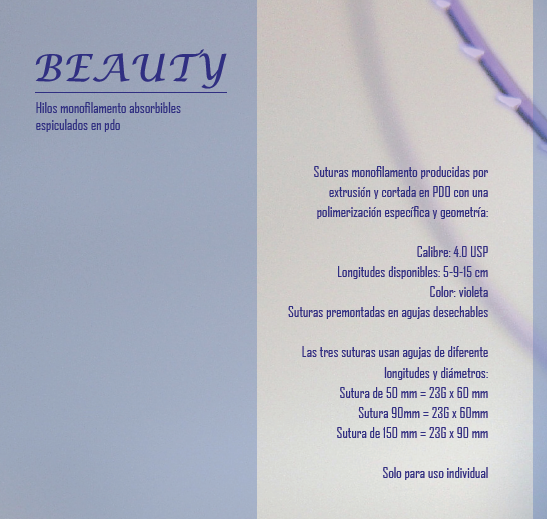 To ensure the safety and effectiveness of treatments, the Assufil range of sutures is manufactured according to standardized procedures that follow the most strict regulations and highest quality standards. Assufil is sold worldwide, certified and cleared for sale by the most important bodies. 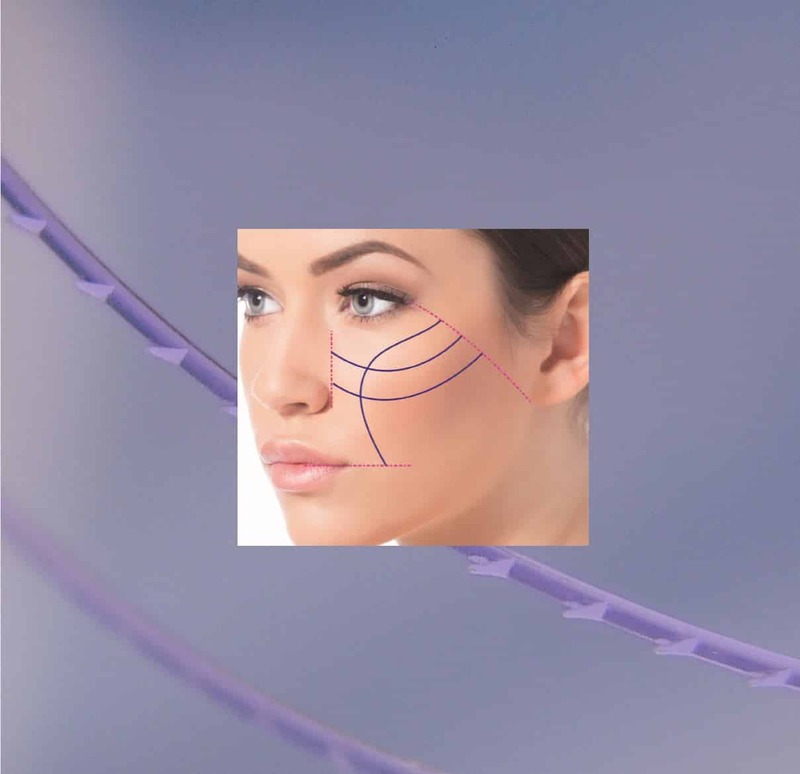 The Assufil range is composed of totally absorbable sutures, formed by PDO (polydioxanone), specially studied to resist enzymatic attack and stimulate the skin in an optimal and homogeneous way. 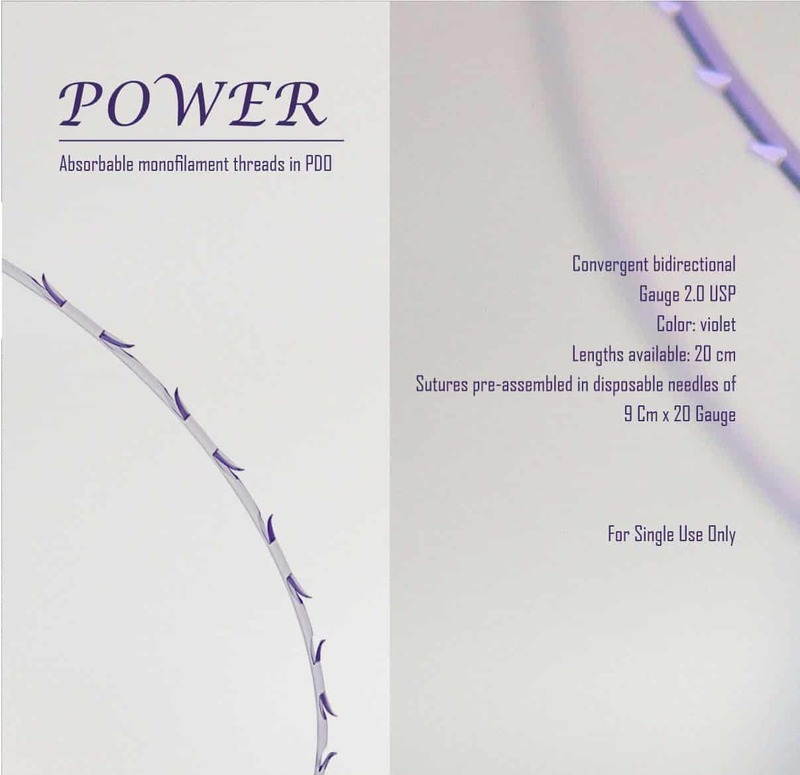 The particular manufacturing process guarantees extreme flexibility and tensile strength.Compared to standard multifilament sutures, Assufil results to be more biocompatible and more resistant to bacterial adhesion, pivotal to ensure safety and biocompatibility. 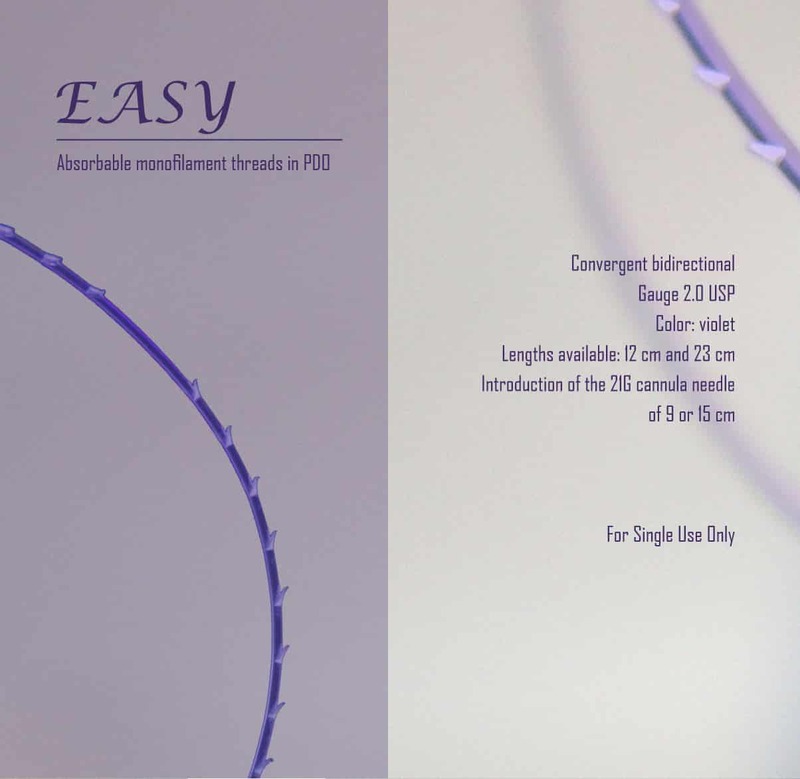 Thanks to a special production process that adjusts temperature and pressure, Promoitalia is able to reduce the degree of porosity and crystallinity of the polymer material, without altering the degree of elasticity and dermal integration. 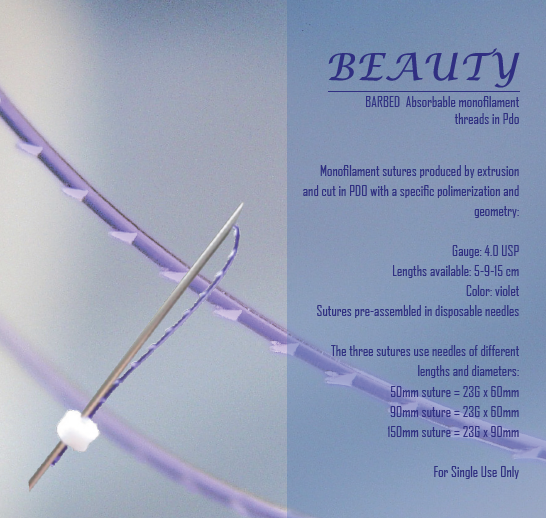 In this way the Assufill sutures have a higher durability compared to traditional surgical sutures in PDO. 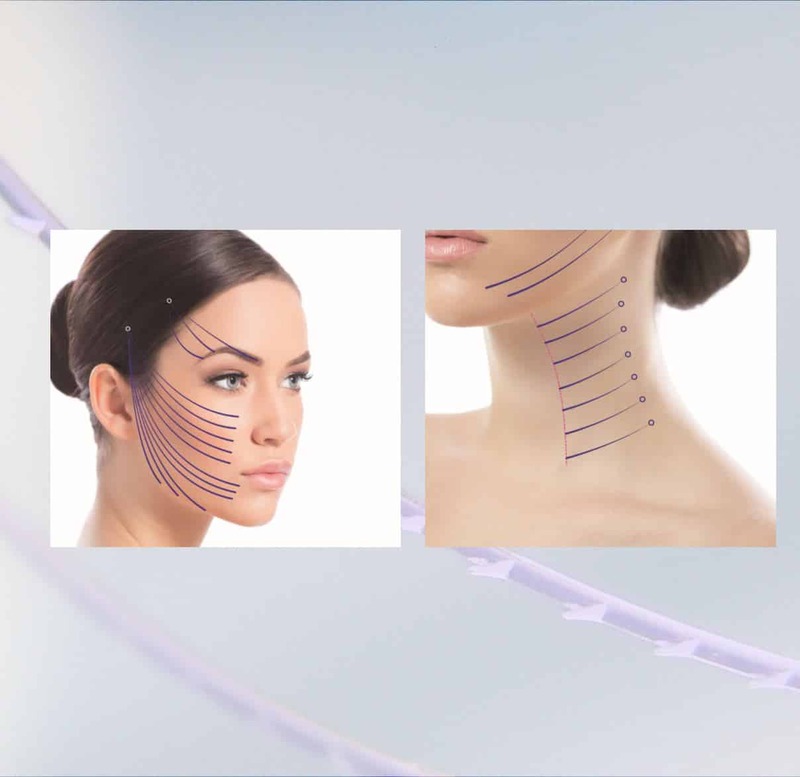 Assufil is the new range of sutures specifically designed to the face and body. 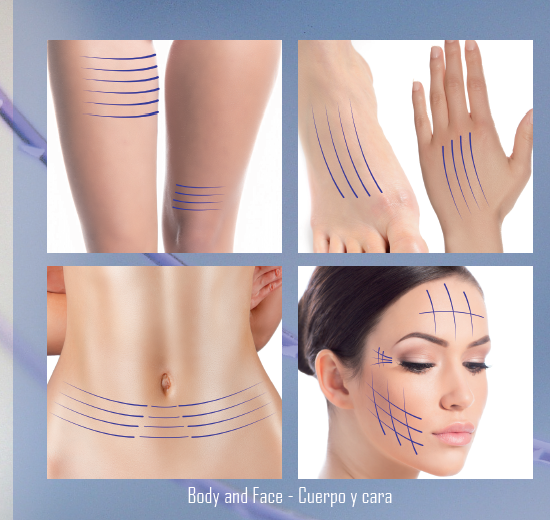 The suture must be implanted in the subdermis.Implantation is performed on an outpatient basis without need for anesthesia, by applying, at most, a local anesthetic cream 15/20 minutes before.